Irina Ivaschenko reposted Knitting + fabric is a lot of options to Knitting + sewing. Irina Ivaschenko reposted knitting with fabric to Knitting. Irina Ivaschenko reposted How to connect knitting and fabric the good master class in a way of compound of fabric with knitted fragments from the Portuguese needlewoman of Concei ção Esteves to Needlework: embroidery, knitting by spokes and hook, hand-made articles. Irina Ivaschenko reposted Ideas and schemes for the combined knitting with fabric. to Knitting. Irina Ivaschenko reposted 9 indicators of blood which will tell everything about health to Beauty and health. Irina Ivaschenko reposted Search on Postila: volume embroidery to Embroidery. Irina Ivaschenko reposted Embroidery tapes MK Master classes Flowers mk to vyshivka lentami, cvety iz lent. 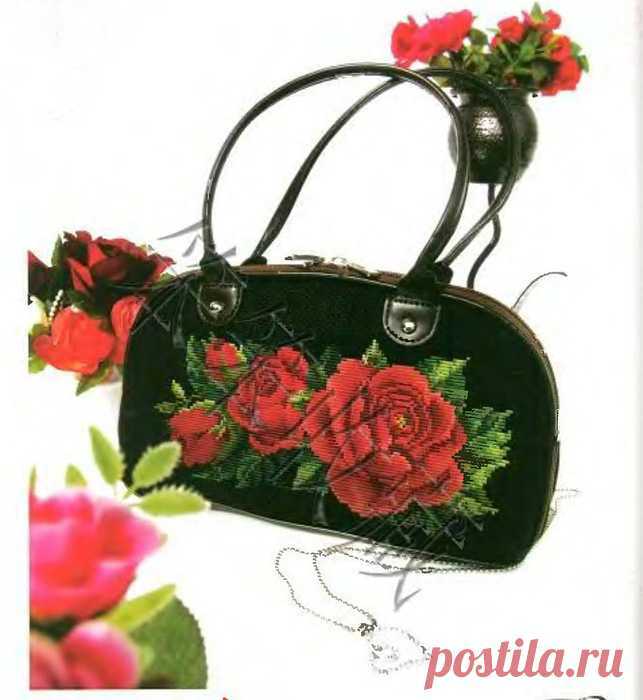 Irina Ivaschenko reposted The embroidered handbags with roses - Mirtesen to Bags. Irina Ivaschenko reposted Hypodermic muscle of a neck: secret of a young and healthy neck | Golbis to Beauty. Irina Ivaschenko reposted 8 confidential masks for transformation of eyes to Spa-procedures. Irina Ivaschenko reposted 17 professional cunnings of a make-up and personal care about which each woman should know to Cosmetics. 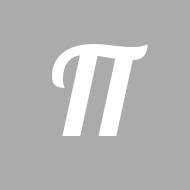 Irina Ivaschenko started following vyshivka lentami, cvety iz lent by Natalija Kudriavceva.